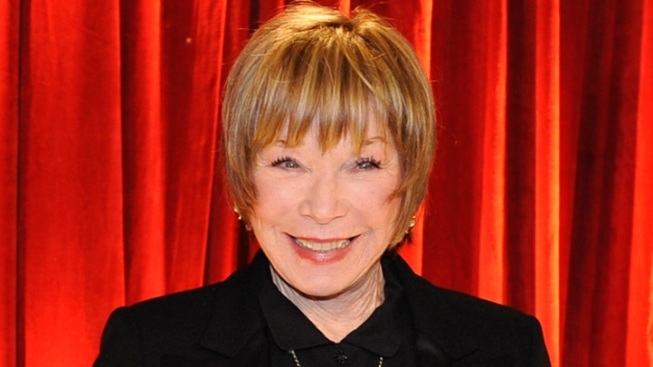 Shirley MacLaine to Join "Downton Abbey"
Get ready to see Shirly MacLaine as a Roaring Twenties matriarch when she joins "Downton Abbey" next year. "Downton Abbey" fans now have something to really look forward to in the third season: Shirley MacLaine is joining the cast, TheWrap reports. MacLain will play American Martha Levinson, mother of Lady Grantham, who is played by Elizabeth McGovern. Gareth Neame, managing editor for Carnival Films, told TheWrap that he expects MacLaine's character will often play counterpoint to the feisty Dowager Countess, portrayed by Maggie Smith. "Downton Abbey," which finishes its second season on PBS Feb. 19, follows the travails of a wealthy British family from 1912 through 1920, so far. It's been an unexpected breakout hit, with ratings increasing by 30 percent over season one. The third season is expected to air in the U.S. in 2013, so fans will have plenty of time to speculate about new plotlines.